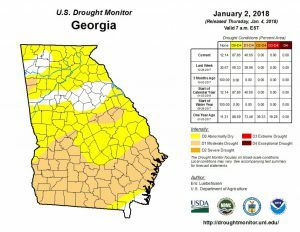 For the contiguous 48 states, the U.S. Drought Monitor showed 27.70 percent of the area in moderate drought or worse, compared with 26.37 percent a week earlier. 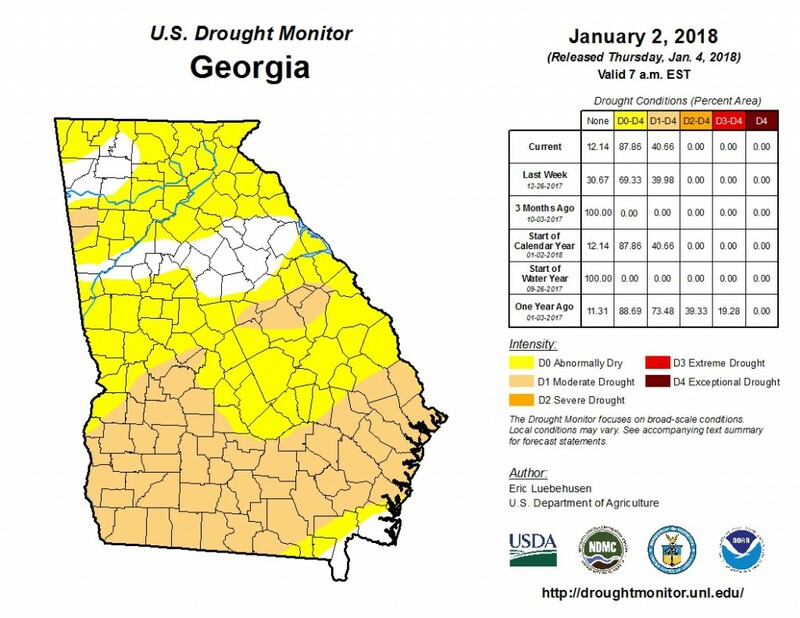 Drought now affects 61,895,597 people, compared with 57,457,534 a week earlier. 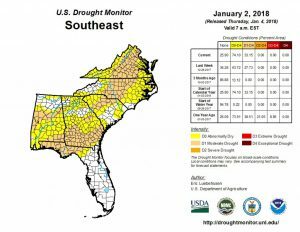 For all 50 U.S. states and Puerto Rico, the U.S. Drought Monitor showed 23.18 percent of the area in moderate drought or worse, compared with 22.07 percent a week earlier. 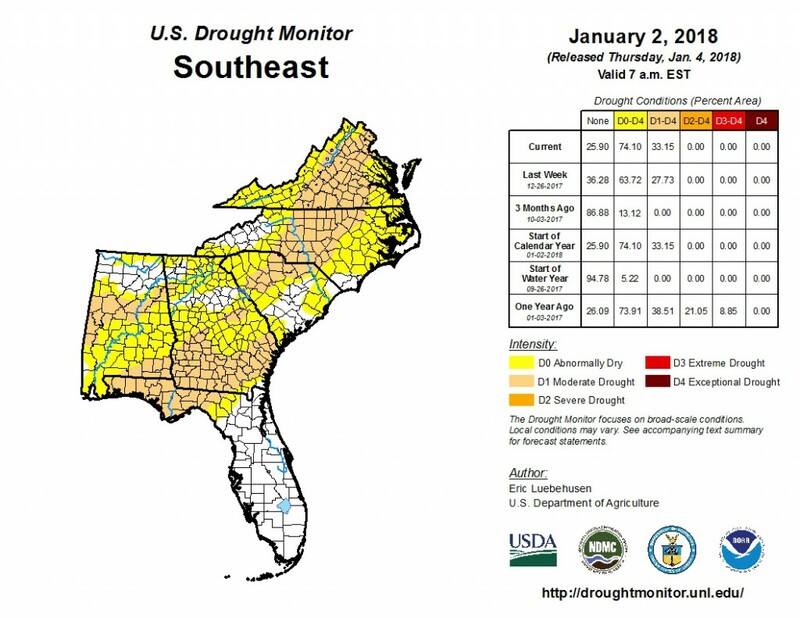 Drought now affects 62,002,755 people, compared with 57,564,692 a week earlier.